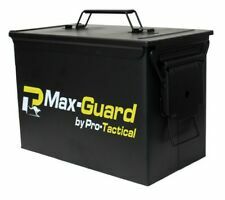 AmmoLock-The lockable box that you can't pry open! 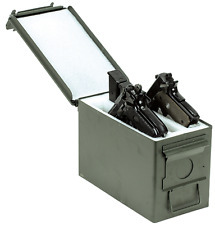 Ammo Box locking kit hardware - Make your 50cal & 30cal ammo boxes lockable! 50 CAL Ammo Box Ammunition Steel Box Tool Box Ex Army Used "GRADE B"